The 4000km event marks the opening of two new landmarks in Turkey : the stunning new Bentley Istanbul showroom on the Bosphorus, a major investment by the well known Dogus Otomotiv and the all-new Calista Luxury Resort in Belek. 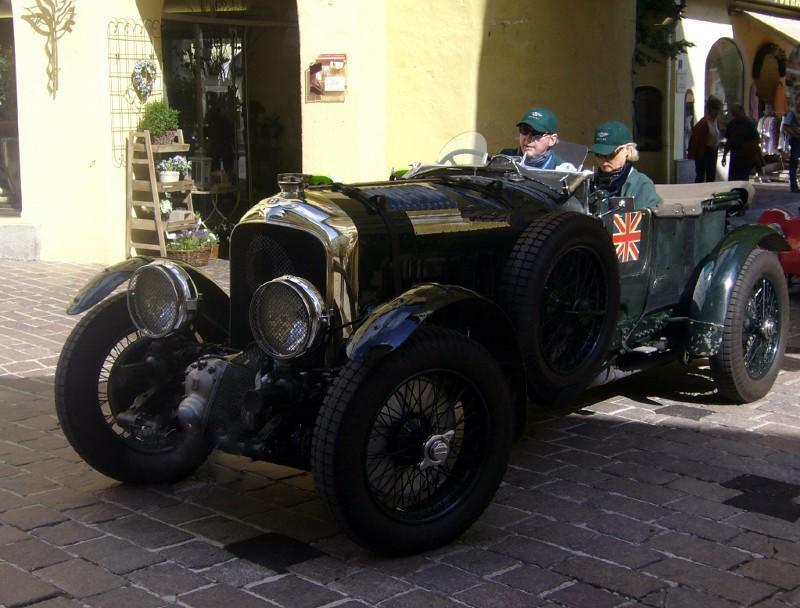 Sixteen vintage Bentleys will cross an entire continent this month when the Bentley Calista Rally 2007 begins on Saturday May 5. 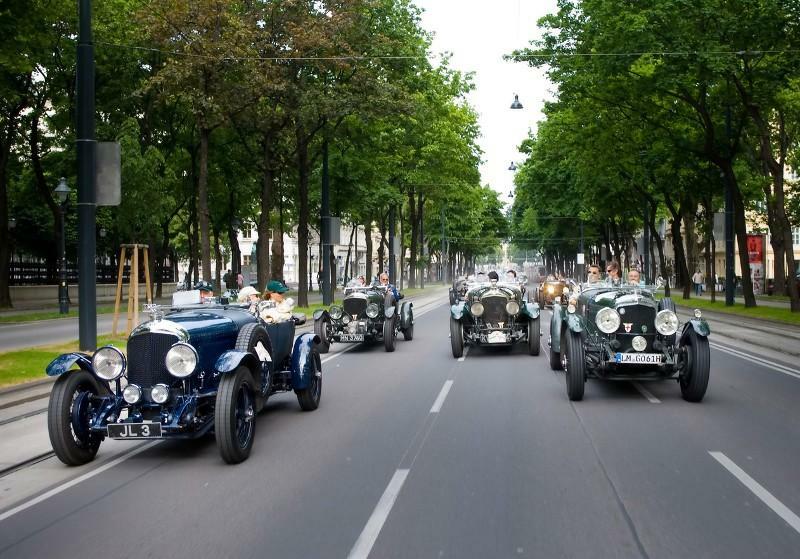 Setting off in London, the rally heads for Istanbul, site of the new Bentley Istanbul showroom, before finishing on May 17 in Belek, Turkey’s premier luxury golf and leisure resort. There the event’s closing ceremony will be one of the highlights of the grand opening of the all-new Calista Luxury Resort. Bentley Istanbul will be run by Dogus Otomotiv, importer of Volkswagen Group brands in Turkey and will be Bentley’s first dealership in the country. 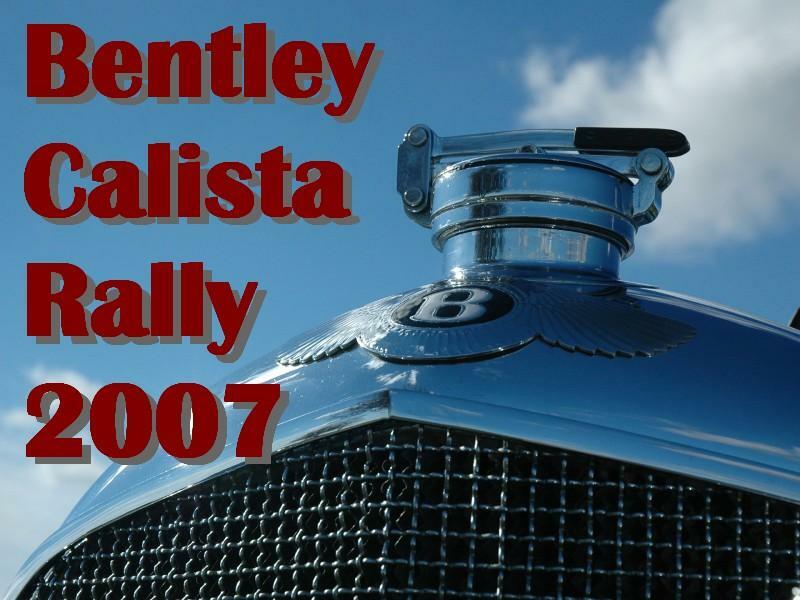 Attending the opening event on May 29, 2007 will be Bentley Chairman and Chief Executive Dr. Franz-Josef Paefgen. 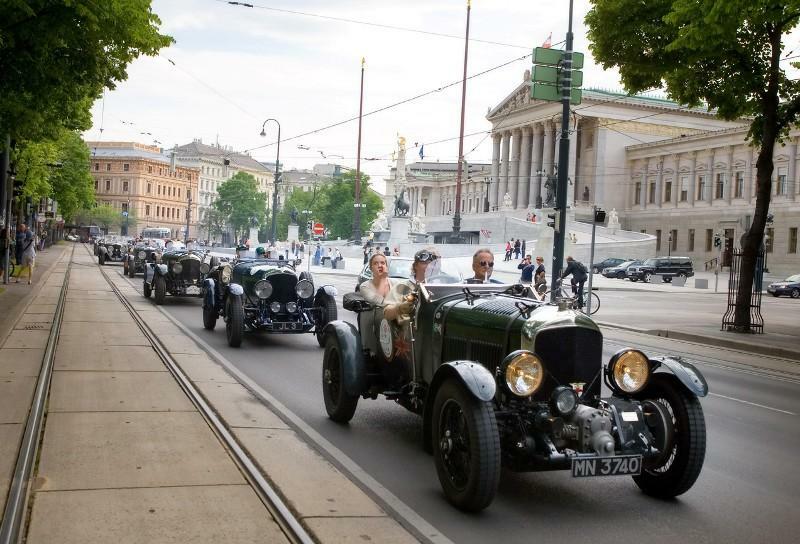 Organised by internationally renowned architect, Frank Solano, and acclaimed designer, Eddie McGuire, the Bentley Calista Rally is sponsored by Bentley Motors, Bentley Istanbul and Bentley Vienna and will be run in the true spirit of the original Bentley Boys, whose motorsport feats in the 1920s and ’30s made the marque’s name legendary. Open by invitation only to members of the Benjafield’s Racing Club (Le Mans 24 Hours winner Dudley Benjafield was one of the founding members of the original Bentley Boys), the rally will maintain the amazing combination of sophistication, luxury and excitement that the Bentley Boys brought to the world of motoring in their heyday. 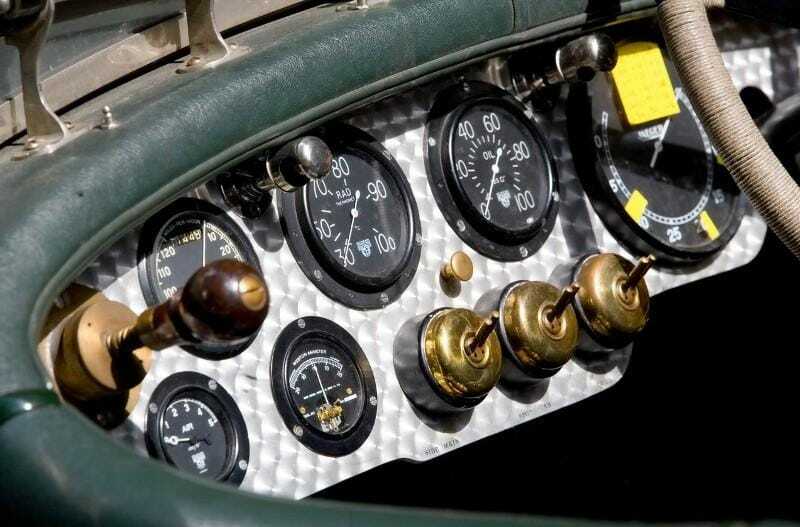 The rally will be a demanding blend of endurance and stamina for the drivers and their machines. During its two-week duration it will cross the entire European continent, passing through 10 countries. 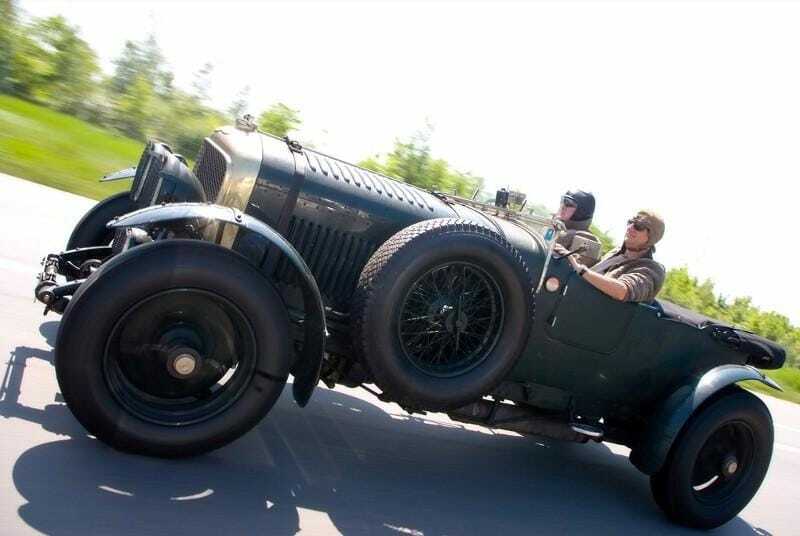 Sixteen vintage Bentleys have been invited to participate including seven stunning Bentley Speed Sixes, seven Bentley 4.5 Litres one of which a Blower. The drivers range from as far a field as the United Kingdom, America, Ireland, Germany, Italy and Denmark. 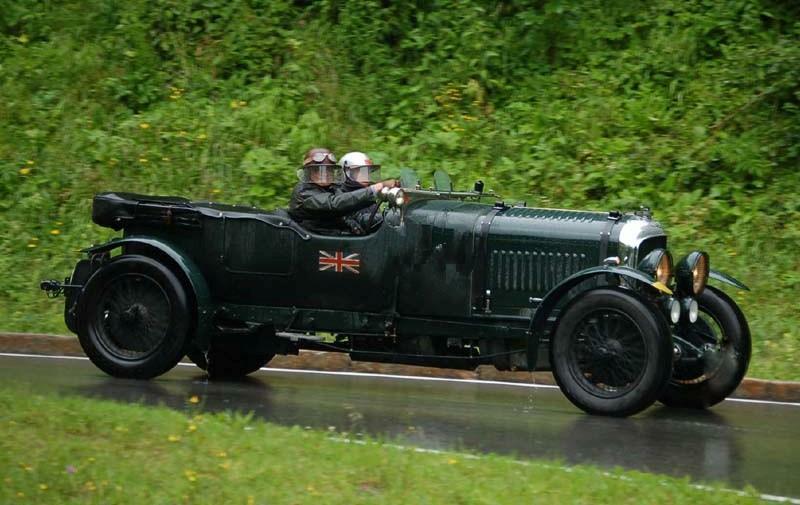 Sixteen Bentleys and one V12 Lagonda left Dover bound for Namur, Belgium, on Saturday, 5th May, under cold and grey skies. Met with George Canzler of Bentley Motors at Hotel in Namur, where Peter Godehardt and Gunther Weigand joined us in Peter’s 8 Litre. Evening livened up by modelling of new Clothing for the Rally by Dita and Fritz Panman who with Kjeld Jessen, was already waiting for us. Eddie arrived backwards after locking the gearbox in reverse. Stuart came up with novel repair, by drilling a hole in the chassis to let the locked floating gearshaft move rather than the gear on the shaft. Babs set herself on fire straight away, keeping up her unbroken record of spectacular accidents everywhere she goes. Fortunately she escaped with only burnt pride and no skirt ! Early start for Rothenberg 336 miles away. Convoy soon broke up, but speed increased to average of 80mph as our group came upon John Lloyd who had just changed a wheel following puncture in right rear. Strange marks on road did not correspond with instant tyre deflation, but he complained that brakes were now partly seized on. Suggested gently rolling forward when all was revealed. The right rear road spring had broken clean off both ends ! Rescue arranged so we continued on to Hotel. Adam Singer suffered repeated fuel pump loss but recovered each time ; Eddie had oil pressure problems to add to his gearbox woes. Weather in the meantime warmed as we came closer to base. 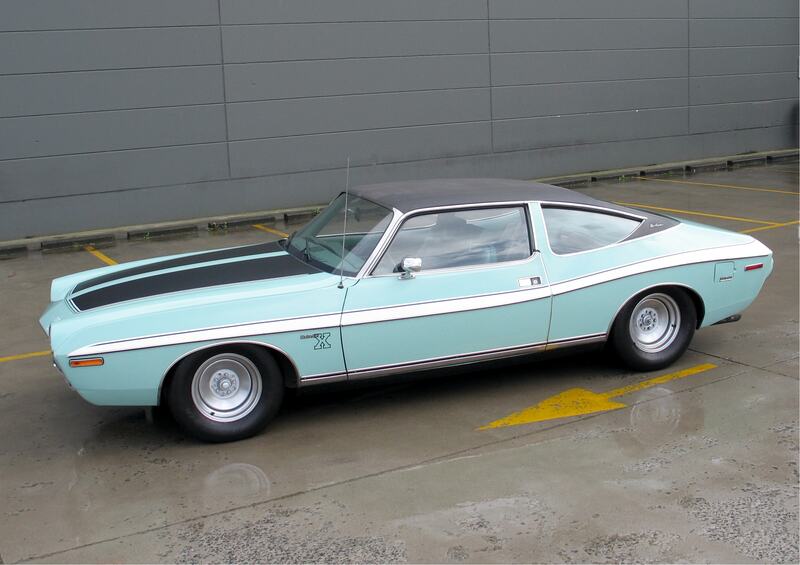 We had overdrive switch maladies, causing me to drive for most of the day holding the gear lever in top. Sadly not so for Eddie who then lost his overdrive rather more literally than I did when it fell off ! Both Lloyd’s car and the McGuire car shipped straight to Vienna, while parts are shipped out for us to repair on Thursday. Early morning stroll around Rothenberg before setting off for Prague. In convoy with Adam Singer whose fuel pump played up again. When he recovered he led us via GPS, to Hotel, but only following more incidents. Chris Guest stopped for a small problem, Peter Godehardt stopped for overheating and other problems, then Brian Cook with vibrations, then Peter stopped again, causing me to pull on all brakes and stop the car sideways across the road. When we all got going again, we topped 100mph for the first and probably the only time on the Rally ! Frank Solano lost his dynamo, while one or two other mechanical conundrums caused delay and some irritation to the owners. Day off in Prague and a coach tour of the city to find out how it works, before we put on display of cars at Wenceslas Square for Bentley and Calista following Bentley tour again through city. Showers came and went but slowly we drowned. All redeemed in the evening when we adjourned to a cavern type local restaurant for the best evening of music and good food so far. John Lloyd set a new standard in dance floor skidding when he jigged, reeled, waltzed and shimmied his way past all the ladies, without appearing to show the least sign of fatigue or shame. He has decided on the strength of this visit, to take up pole dancing, as he says he has some scaffolding in his garden. Many are still abroad as I write this at 1.30am. Tomorrow, Vienna in our own time. An uneventful 183 miles from Prague to enter Austria on E59 via Brno, Znojmo, running the last 40 minutes alongside the Blue Danube, which was brown. The Hotel is The Bristol, one of the best and oldest in Vienna. The lift is a gem, being upholstered in the best button leather worthy of Vanden Plas coachwork. Once inside it, one was reluctant to leave, but it was surely rather cramped for a party, while it’s travails echoed the spirits as fortunes ebbed and flowed, by going up and down like the Dow Jones. We parked in the shopping centre behind the Hotel and arranged overnight security. It was odd watching women shopping for shoes while leaning on the wings of a Speed Six. Like everyone in Vienna, however, the ladies shopped in style. Our visit coincided with the return of Gustav Klimpt, or at least his paintings, which showed the same artful ingenuity as so many creative minds at the forefront of Art Nouveau, a movement which just preceded the greatest period of car design. So, while he exhibited in museums, we exhibited in the local shopping Mall. 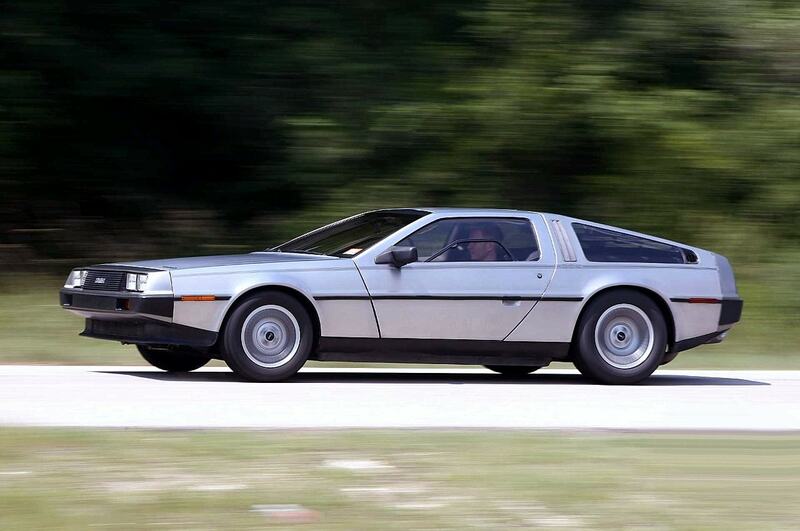 Both offered visions of invention and beauty, but you cannot drive a Klimpt at 100mph! 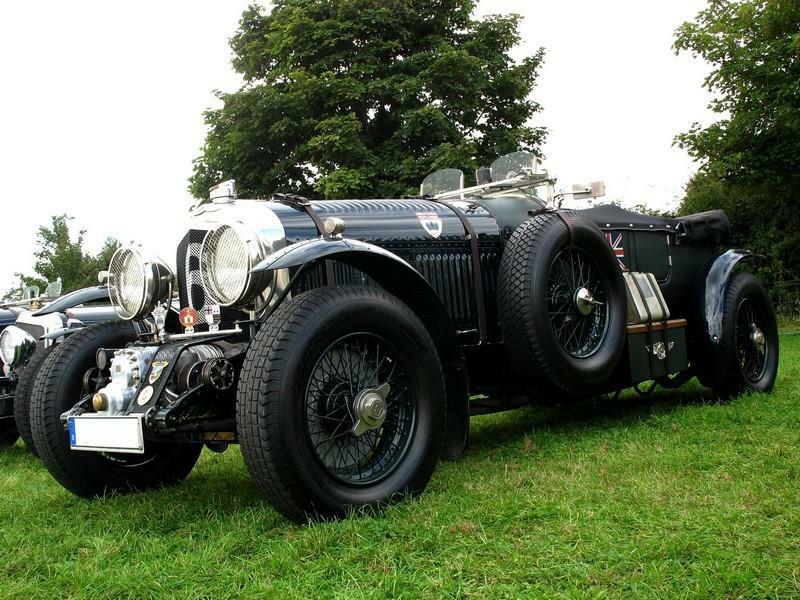 Both the John Lloyd Speed Six and the McGuire Speed Six were back with us having been repaired in the Bentley Vienna workshops. Smiles all round and a few pats on the back. Dinner that night as the guests of our sponsors, Bentley Motors, was a lively affair, when again Kjeld Jessen re-enacted the Battle of Gettysburg, complete with all the humbug you could swallow. This time, no ceilings were blown down and we all lived to tell the tale to our insurers. By the time we left Vienna, we had been Klimpt out. Now we had to find the distant and once forbidden city of Budapest. In fact it was two places not so long ago, Buda and Pest. We knew we would feel completely at home in the Pest bit and 150 odd miles later, we were greeted by the excellent Hotel staff at the Four Seasons, directly opposite one of the many magnificently restored river bridges. Much of this city had been damaged in the last war, but it has been carefully restored, with nary a Centre Point or Paternoster Square in sight. Particularly attractive was the old town on the hill. Another coach tour gave us a taster for a longer return visit in the future. Both traffic and people were compliant and very welcoming, showing generosity to all our old cars, with old drivers. 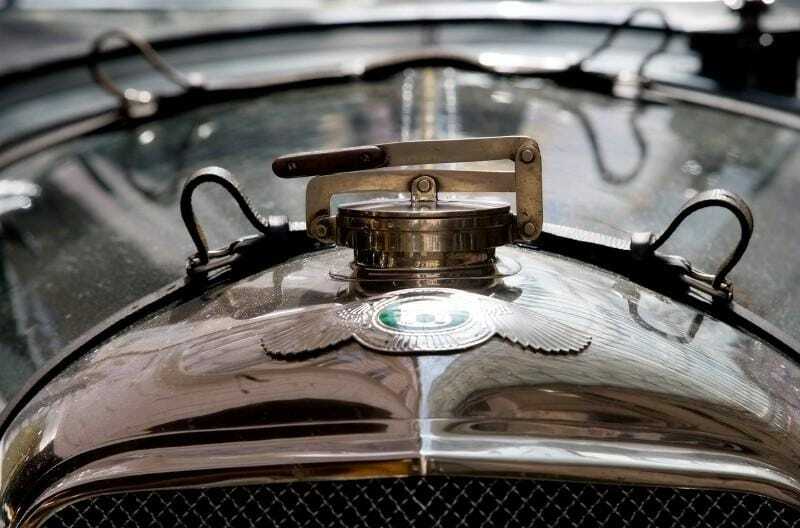 The Ormond-Smith Blower had carburetor trouble, which was to cause further worries later, while Frank’s beautiful Lagonda suffered a repeat of charging trouble, when the dynamo twisted in its mountings and tore away the connecting wires. He solved this with the same alacrity as he had shown when creating this Rally and soon we were on our way again, bound for Sibiu some 330 miles away. 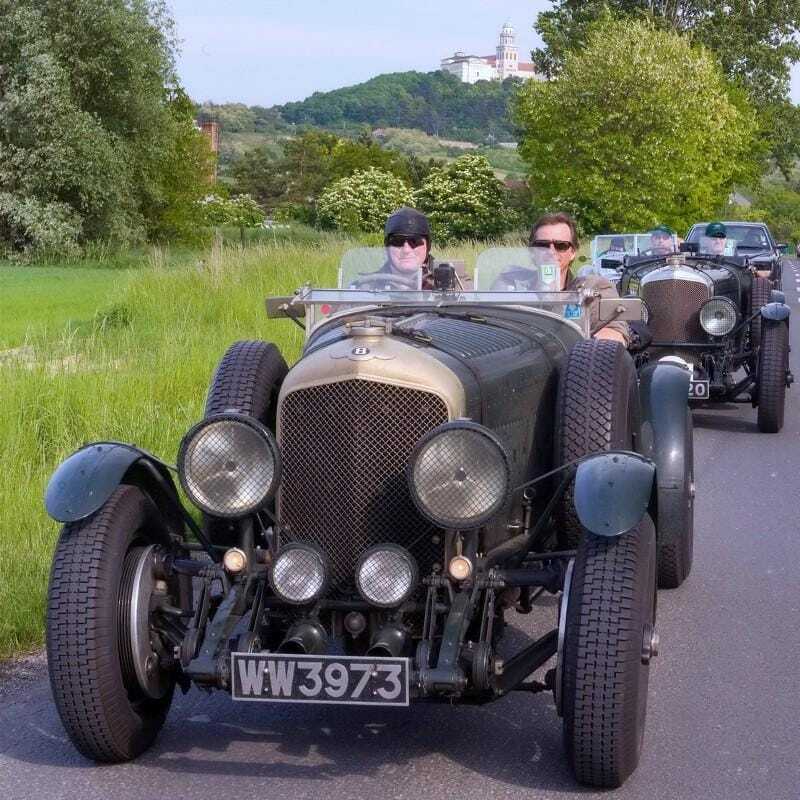 Rain, a familiar and all too frequent companion of any Vintage Bentley driver, sent us on our way to Transylvania, along the Great Hungarian Plain in to the Transylvanian Alps. A glorious run took us through long sweeps and climbs, just perfect for a Bentley on full chat. Although we covered some 330 miles this way, the 4½ was singing. 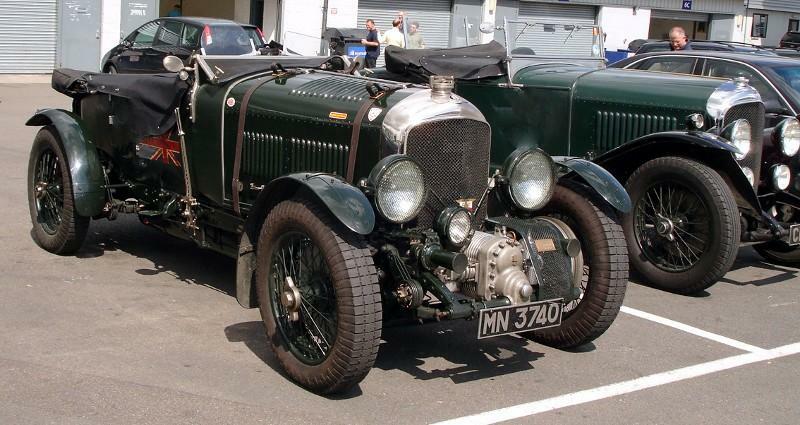 A long chassis and rather high set car of 1929, it is a fine example of a W.O., having recently benefited from a full engine rebuild by Graham Moss of Bolnhurst, Bedfordshire. New hour glass pistons were installed and we waited to see if they would bed in and smoke like the originals used to, and clatter on start up. We arrive at our Hotel later than planned and find a dining room groaning with a feast so enormous, that it seemed criminal to just turn in for the night, despite fatigue. 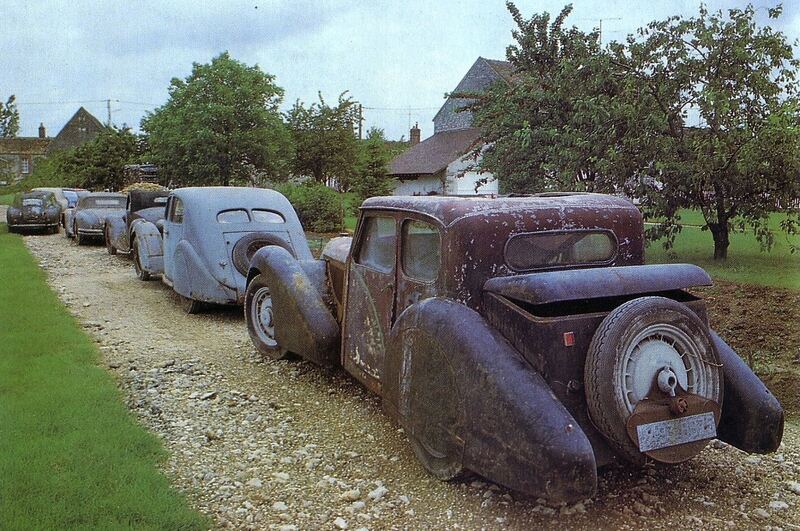 On the way, Richard Farr suffered brake problems, while Frank had a minor bump with a local. In fact one or two cars were showing signs of contact, but nothing significant, thank goodness. Richard decides to remove both rear hubs and improves the brake performance in time for pudding in the Grand Hall of our Hotel. I must say we have stayed in some rather opulent hotels, so good that it seemed a waste to leave first thing the next morning, which is what we did. After refueling at around 60% of the cost of fuel at home (and always receiving a new clean cloth of better quality than most of my clothes, a feature of any stop in this region of Europe), and taking a quick tour of Sibiu, we continued our run, now in the Carpathian mountains. 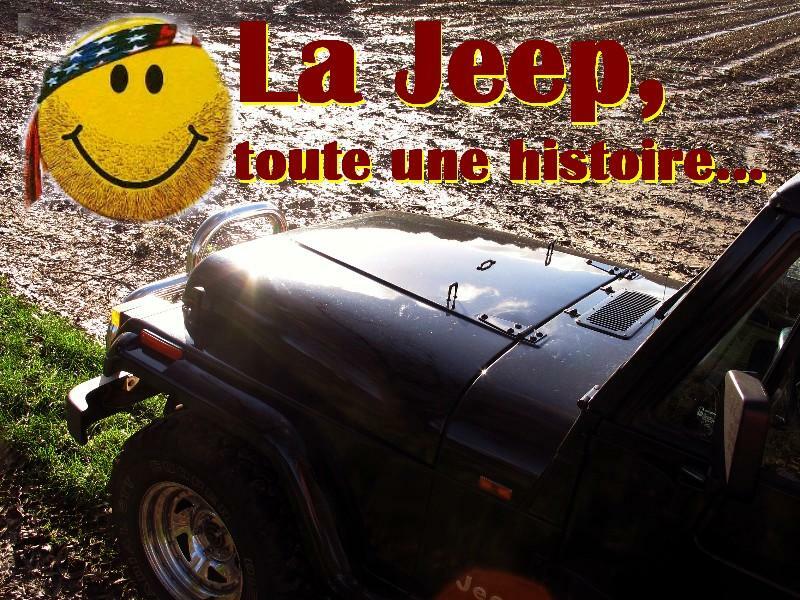 For the first time on the Rally, we lost the others and with this loneliness, came a quieter driving style. The scenery is too good to miss. As a Race and Rally driver over many years, I have to confess that of the many countries in which I have driven, I have seen little more than tarmac. This shameful admission derives from the simple rule that one has to give up everything for the performance at the wheel. This is not meant to state that the performance is ever of any use, but concentration, even when relaxing and having fun, is essential. In places, our wheels came close to the crumbling edge of a cliff fall, while one had to face the fact that the car itself was always a distraction to other motorists, who might themselves make an error. Here in Transylvania, we passed close to Count Dracula’s Castle and the supposed home of Vlad The Impaler. I guess if he committed his crimes today, he would be given Community Service and a contract to appear on Big Brother. Around an hour into our run and we find Brian Cook at the roadside with an exploded coil, a most unusual failure, which understandably frightened him and Beryl, spewing oil and smoke as it failed. 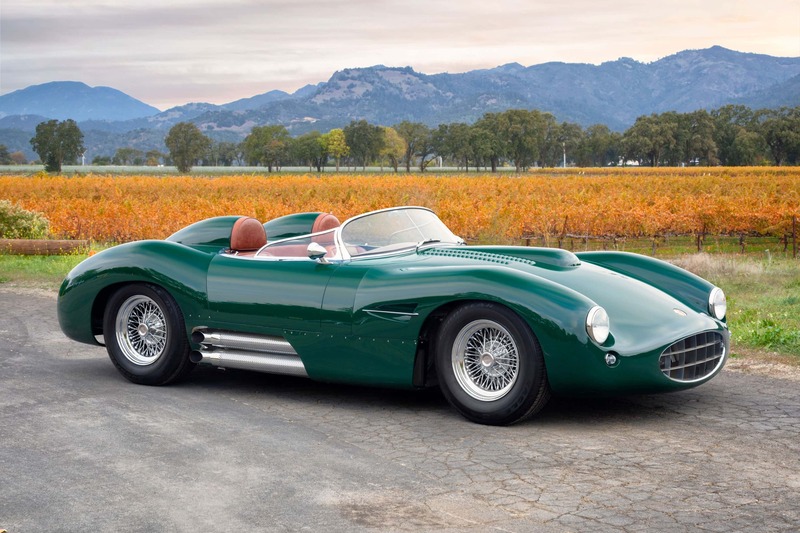 A posse had already been working on the car, so a short stop to make use of the nearby bushes was accompanied by good natured banter from Frank, Chris Guest, Joe Singer and the girls, as the stricken Speed Six sprang back to life. 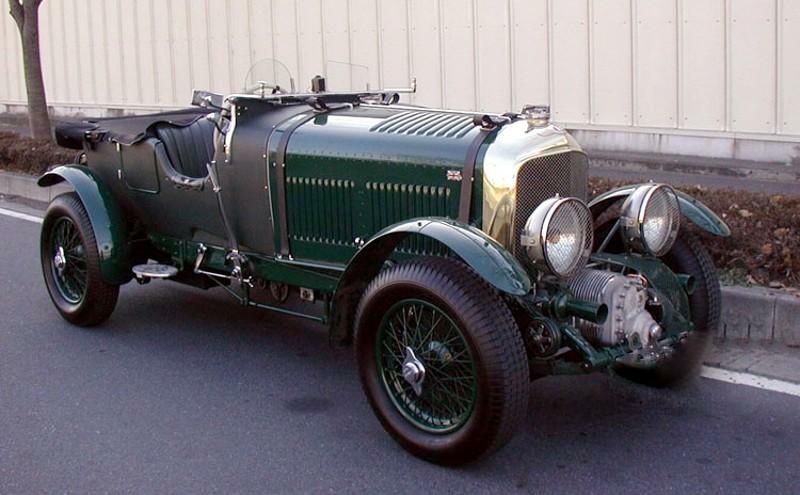 All the W.O.Bentleys can of course run on one or two ignition systems. 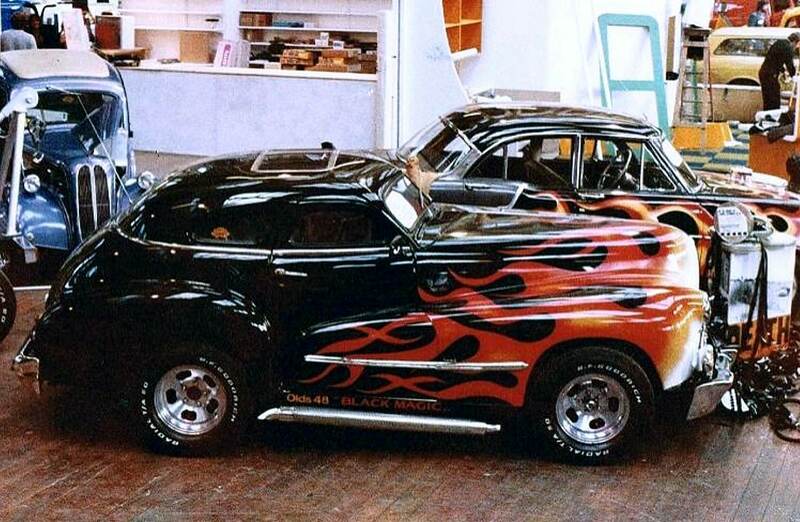 In the case of a Speed Six, they have one coil and distributor system and one magneto system. It will usually run on both, but a coil failure on such a long run is undesirable, so roadside repairs were wise. Soon, we reach the border with Bulgaria. Not a Womble in sight but plenty of touts, trying to sell counterfeit or devalued money. After 320, sometimes odd, miles, we arrive at our most welcoming hotel in Varna. Shampoo, nibblies and wine anoint each driver as they pull in, engine noises bellowing back off the close walls of nearby buildings. A great dinner, with a comical speech by Brian, who could have toured with his Act had he been minded to do so, settled the day, but not until 3.00am for some. George Canzler, of Bentley Motors, our major sponsor after Calista, never stopped smiling. We leave our generous hosts at the Grand Musala Palace Hotel reluctantly. They could not have done more for us, but duty beckons, as does the 270 miles to Istanbul. This run produced another myth-busting moment, as we drove along the coast of the Black Sea, which was blue and headed for Burgas. Apart from the extraordinary farm track that was supposed to be the main road into Turkey and which ripped the cars apart for 55 miles, we are today running so well that we all manage to congregate, first at a coffee stop, then at a large and brand new Hotel resort a few miles further on. With the sun beating down, we clearly were now close to the Continent of Asia, as we settled in for a lazy lunch. Stuart felt a strange urge to paddle in the Black Sea, but survived the ordeal with a smile of one who had defied his parents. A few telephone calls were put out to other drivers we saw travailing the isthmus in the heat haze a mile or so in the distance, but we could raise no answer. It was best to follow them, and so the circus was soon back in action, preparing for the worst of the Istanbul traffic. We did not want to arrive too early for we knew of the reputation this great city has, for snarling up 24 hours a day. After another watering and fuel stop on route, we somehow became detached again from the others. It was a case of pressing on, like a lone Lancaster pilot aiming for the quarry. One way or another, we made it to the Ramada Plaza Hotel in central Istanbul ahead of all but two others. At this point, I switched off the engine. Our 4½, if it had been a Labrador, would have been wagging its tail with glee. As it was a W.O., it retained a dignified silence, as the crowd thronged around it, bemused by this new street furniture. In the bar, Peter Godehardt and Gunther Weigand were enjoying a drink with Richard Farr. 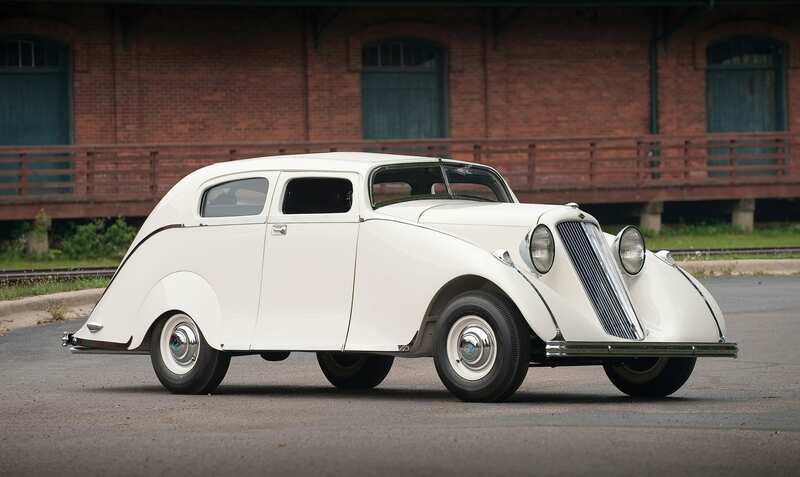 The Godehardt 8 litre had raised worries about its ability to stay the course, owing to a faulty radiator, but had done remarkably well, while Richard’s car had never really missed a beat. Our arrival was a landmark, a culmination of a remarkable journey, even though it was not the end of the Rally by any means. We all thought he was keener than most to be served, but the sudden realization that blood was oozing out of a towel wrapping his hand turned us cold, as we rushed to his aid. Near to collapse, he was just able to explain that he had trapped his hand in a door, but we had to guess the rest. It looked bad, but it is now possible to say that it turned out not be, thank goodness. (Gianni has since played the most valuable role of the whole Rally, returning our cars safely to the UK by dint of hours of effort… You could tell he had a hand in it). After a joyous but all too short a stay in Istanbul, which included a reception with our most generous sponsors and a voyage along the Bosporus, (or as John Lloyd called it, the Phosphorus) River, we were on the road again, leaving in an unexpectedly heavy and very cold fog. As we left the garage under the Hotel at 5.30am, we were offered one more delight of the Turkish night. Standing opposite the garage exit, in bright mini skirt, long high heels, fluttering eyelashes and a come-hither look, which suggested she was having a sale of her remaining stock, was what one could only describe as mutton dressed as more mutton. In fact, it was almost certainly a man. Thank God for the fog ! As we headed east out of town, I was not sure if it was the tappets I could hear or the clatter of those awful high heels chasing us, but I was not going to hang about to find out. Progress was again rapid, with speeds soon increasing to 80mph or more. After twenty miles, there was no sign of the Tart of the Dark. This was to be the longest leg (there I go again – can’t get the beastly sight out of my mind now!) of the whole Rally at 470 miles in one swallow, and no one expected it to be easy. Gradually it warmed up, while various groups formed up in line astern, broke away then reformed an hour later, a train of the most wonderful sight and sound, as we ate up the miles. Without pre-arranging anything, one would pull over to take on fuel or just take a break, only to find another Bentley there already. In fact it seemed the whole of Turkey was swarming with the damn things ! Somehow that huge distance just disappeared. It surely was one of the easiest runs one could experience. No matter, the sudden violent storm and shot gun pellet rain, no matter the overturned petrol tanker or the lorry on its side having just spilt a thousand crates across the carriageway. Nothing was going to stop us reaching our final destination now. In fact, we arrived at Anatalya, then Belek, way ahead of schedule at around 3.00pm. Gradually all the cars drifted in and parked in a semicircle in front of a hotel of such splendour that it seemed almost inadequate to call it the Calista Luxury Resort Hotel. Here was our final destination and an important culmination of the Great Rally. Frank Solano had conceived the run as a fitting tribute to his valued friends, who had commissioned him to design this remarkable hotel interior. 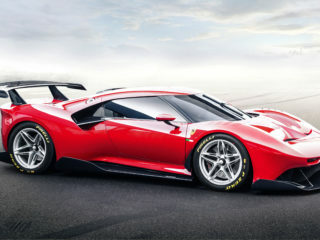 It was Frank the Artist, Sculptor, Hotel designer and ingenious motorist who had suggested to Calista that the best way they could celebrate the opening of this new resort, was to bring the finest automotive sculptures to the show. It was their show but it was also ours. We had travelled 2700 miles, covering ten countries in ten days, just touching the next continent, almost without a hitch. Occupying a 600 room hotel open only for us was the height of luxury. There was far more staff than guests that first night, while every whim was catered for in an instant. We were bathed in hospitality so generous that the thought of having just completed such a long and arduous run quickly faded into a distant memory. The following night, 1300 guests arrived for the opening Party. Funny how one so quickly establishes territorial rights, leading to resentment at all the noise from these newcomers, as if we had cause to complain. The party was spectacular, with the Eurovision Song Contest winner performing ahead of the Turkish equivalent of River Dance. The whole evening was capped by an incredible firework display, overshadowed only by the dance routine of Lloyd again and Babs, who forgot the dance floor had been constructed over a swimming pool. Several near misses brought her gently back to her table. It might have been only fitting, having started the Rally on fire, to have ended it in the pool. 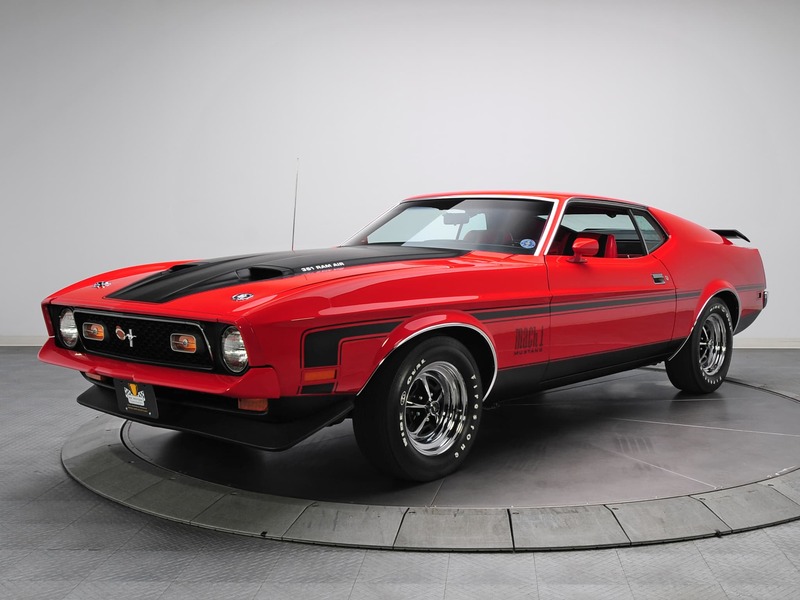 To Frank, Louise, Eddie, Adam, Chris Kingsbury, to Calista, to Bentley Motors and to George Canzler, but most of all to Chris and Jenny Guest, whose car I attempted to destroy each day, I can only offer inadequate thanks. Was it a Turkey ? No, it was a peach !